When it comes to earning Bitcoins, I can honestly say and most of you will agree that Bitlanders is the best and the most generous site online wherein you can earn Bitcoins in an easy, fun and engaging manner. We can exchange Bitcoins in our own currencies with no hassle, no hidden charges and receive our payment fast. We earn Bitcoins through our daily activities here in Bitlanders, sharing content, doing the daily quests, submitting a content for review (helps increase your earnings) and by collecting rewards. 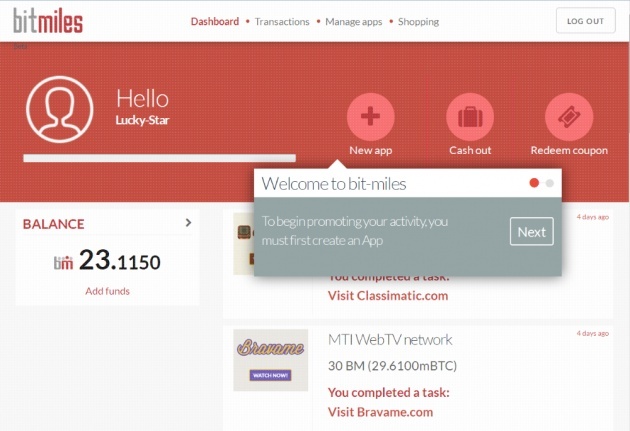 Rewards that can be found on the homepage, watching random videos that have ads on it and clicking ads with bitMiles logo. There are multiple ways that a Bitlanders member can do each day to earn Bitcoins. Recently a blog was published about bitMiles. Kindly click the link if you haven’t read the blog Introducing bitmiles-Collect and Redeem your Rewards. Although we are already familiar with bitMiles logo, we always see “powered by bitmiles” each time we completed a task or earn a reward. But most of us here, including me, don’t really know what bitMiles is about. If you own a website and you want to attract more visitors, you want to increase the daily engagement of the users on your site then bitMiles is right for you. The reward system that we are all familiar here in Bitlanders that each time we do a particular task we get rewarded and our chosen charities gets a micro donation is because of bitmiles technology. “Thanks to bitMiles, time on the site grew from two to 16 minutes per session,” says bitLanders CEO Francesco Rulli." 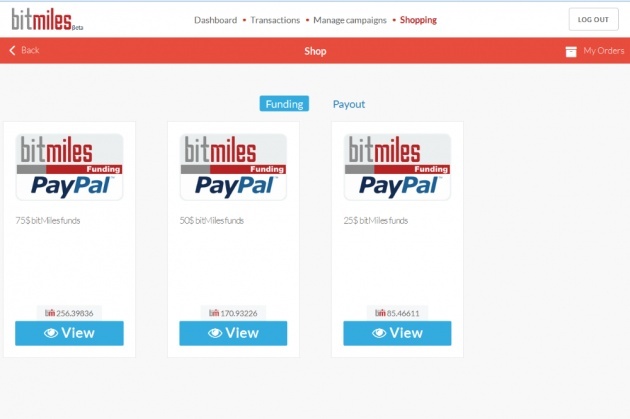 This was the first step to announce bitMiles and our proprietary technology that we will be releasing to our corporate clients and partners in September 2015. bitMiles was implemented on bitLanders at the beginning of 2015. Since bitMiles implementation, the bitLanders active users' daily engagement rate grew from 20% to 80%. -Portion of interview from our CEO Francesco Rulli. Read more here. Good engagement rate is important in every social media and website owners. The more users are involved or participating on a site it means that their effort to capture more users or their marketing strategy is being recognized. Start a conversation with your Customers with bitMiles: Ask questions and Send Rewards. Asking questions to gain engagement and rewarding them after they completed the task using bitMiles can help improve the engagement rate of a website. 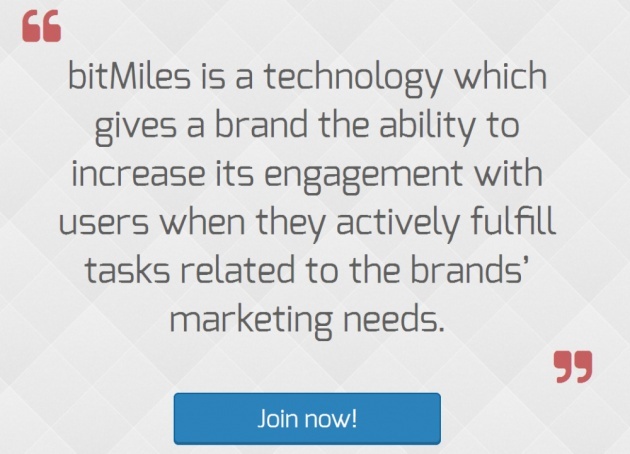 To learn more about bitmiles and if you are an owner of a website and wants to improve the social engagement with your site kindly click here. Here are the things that you should know about bitmiles. Because of bitMiles reward concept which is equivalent to a loyalty program it also helps in solving issues with ad-blockers. With bitMiles it helps in establishing a good partnership with the users through the reward concept. Users collect rewards in every tasks or information their share. To learn more about this kindly click and read the blog on How bitMiles solves the Advertising Industry issues with ad-blockers. Recently Bitlanders introduced to us members their new platform wherein we can manage the rewards we receive everyday here in Bitlanders and that is through bitMiles account and the good news is we can exchange them in USD PayPal payments. I know some of the members in Bitlanders still hoping for this kind of payment option which is more convenient on their location. If you are already a member of Bilanders you don’t have to create a new account. 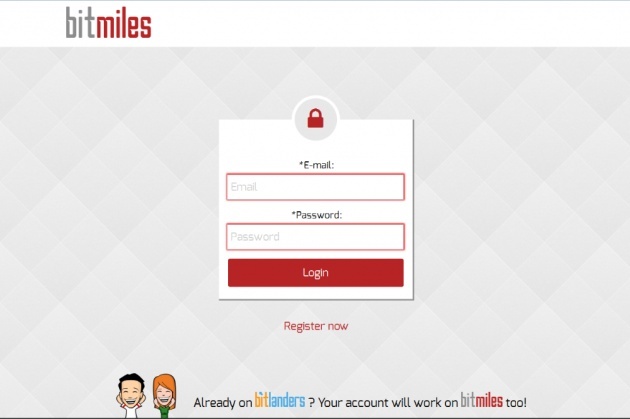 All you have to do is simply visit bitMiles and login using your login email and password in Bitlanders. Very simple right! Once you login you will be directed to your account’s Dashboard. In here you will see the total balance that you earn from your rewards. You will also see all the website you visited, how much reward you earned and the last time you visited them. In the Dashboard you will also see New App, Cash out and Redeem Coupon. 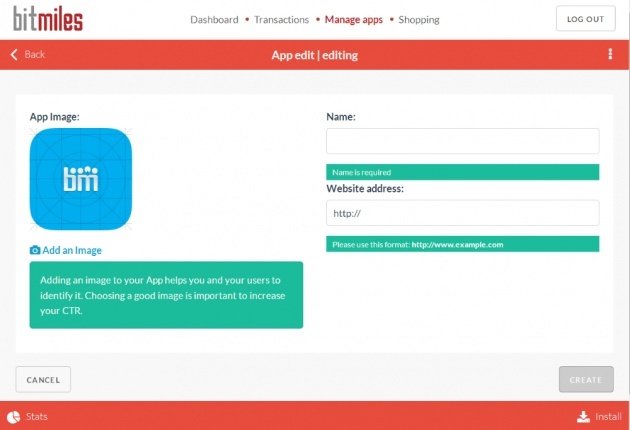 New App button is for those who have website and wants to use bitMiles. All you have to do is fill up the information needed. 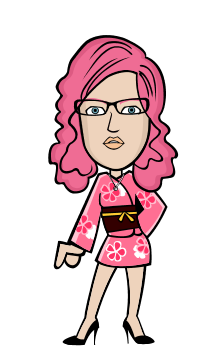 Your name, website address and you can add an image of your website or your campaign to identify what kind of site you are. Cash out - In Bitmiles PayPal payment, we can redeem 50$ which is the minimum threshold, 75$ up to 100$ which is the maximum amount to redeem. All have Bitcoins equivalent. 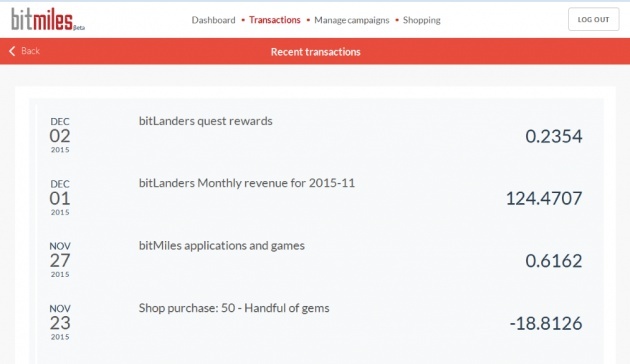 Transactions - It is the tab where we can view all our recent transactions in Bitlanders. Remember that our earnings in Bitlanders is connected with bitMiles the is why if you noticed that the balance in your bitmiles accounts also increases everyday and at the end of the month it will also decrease just like in our Bitlanders account. In the transaction page you can keep track of all your completed tasks, rewards, purchase item and redeem reward. Shopping - In shopping tab there is Funding and Payout button. If you are just like me that don’t have any website and just collecting rewards, the Payout button is where we can redeem your rewards once you reach the allowed minimum threshold. The Funding button is where you can buy funds for your app rewards to those who have website that uses bitmiles. Both uses PayPal payments. A quick tour to bitMiles account. Slideshows are all mine. Images used are screenshots on my bitMiles account/bitMiles/Bitlanders.